This morning a lot has been announced and confirmed. 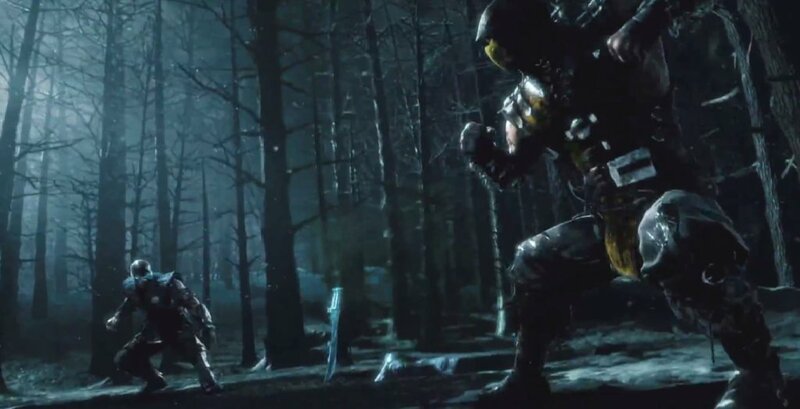 To start off, the new Mortal Kombat is officially titled Mortal Kombat X, and due out in 2015, will feature both Scorpion and Sub Zero, and can be seen in this awesome trailer. Watching the trailer seems to reveal the return of X-ray moves, a fan favorite addition in MK 9. A close observer would also catch many of the moves that are trademarks of the characters, and identical to the move sets in 9 (Like Scorpions Teleport and Sub-Zero’s Ice Slide) Update: WB Games has confirmed the title to be for PS3, PS4, Xbox 360, Xbox Onee and PC. 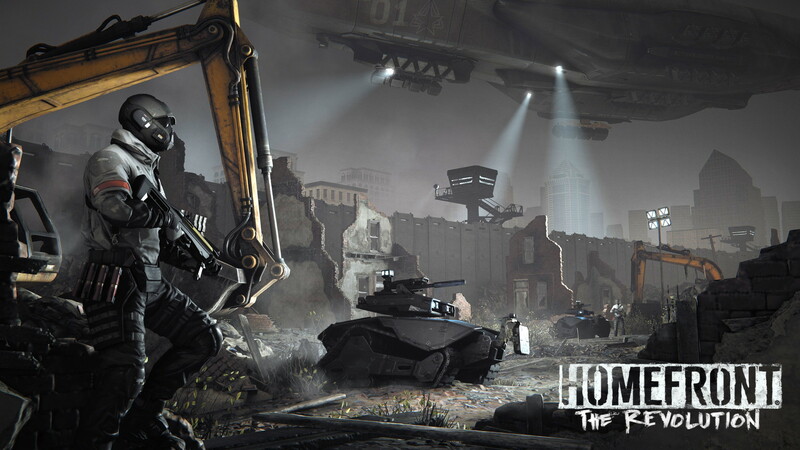 The next announcement comes courtesy Deep Silver, who has confirmed that Homefront: The Revolution indeed exists. The Crytek developed title will only appear on PS4, Xbox One, PC, Mac and Linux. It’s post invasion America storyline continues from the first game back in 2011, this time Philadelphia taking center stage. Early details reveal that the mission structure will be suited to the story, as a resistance players will do assassinations and covert ops instead of going in guns blazing. The idea sounds unique in the FPS space, and we will be able to see more when it comes out in 2015. 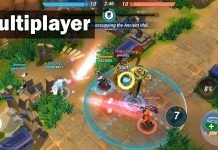 You can check it’s announcement trailer here. The last big announcement from this morning comes in the form of a new Xbox exclusive racing game. 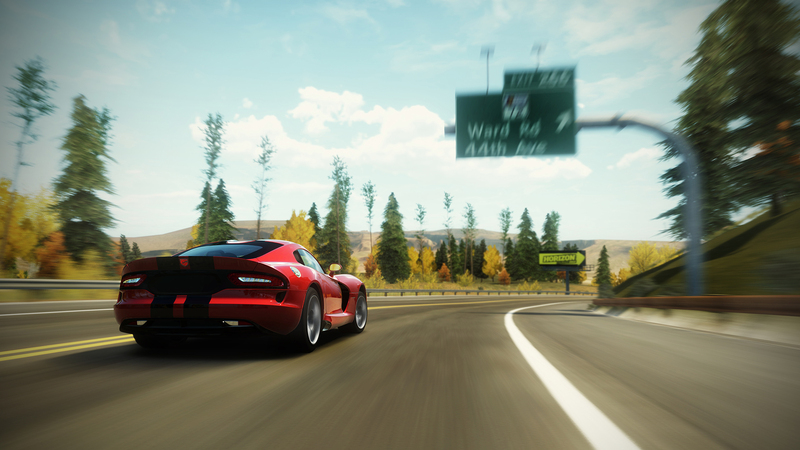 That’s right, there’s a new Forza on the horizon, Forza Horizon 2. 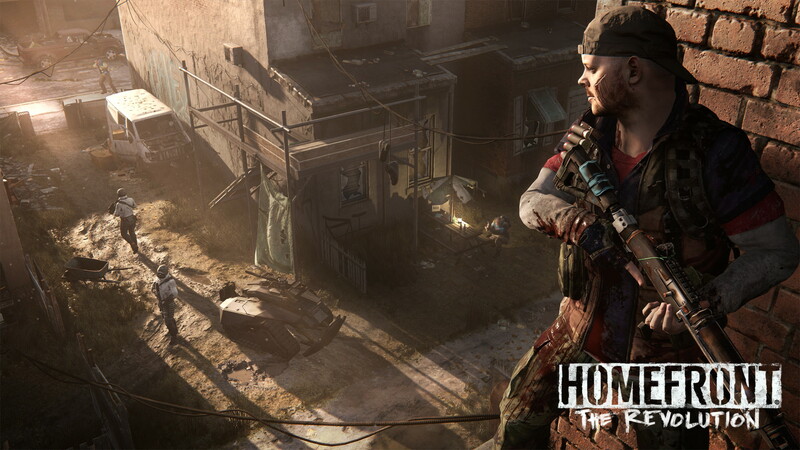 The game was revealed by IGN earlier today, and has been confirmed for Xbox 360 and One for Fall of 2014. IGN’s first details reveal that the game is under development by Playground and Microsoft, and is set in Southern Europe. 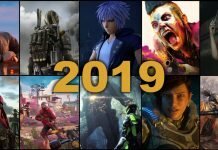 All of these titles and more are sure to be covered more at E3, so as the conference kicks up next week be sure to check back here for more news on these three titles. Next articleCall Of Duty: Advanced Warfare on Wii U?